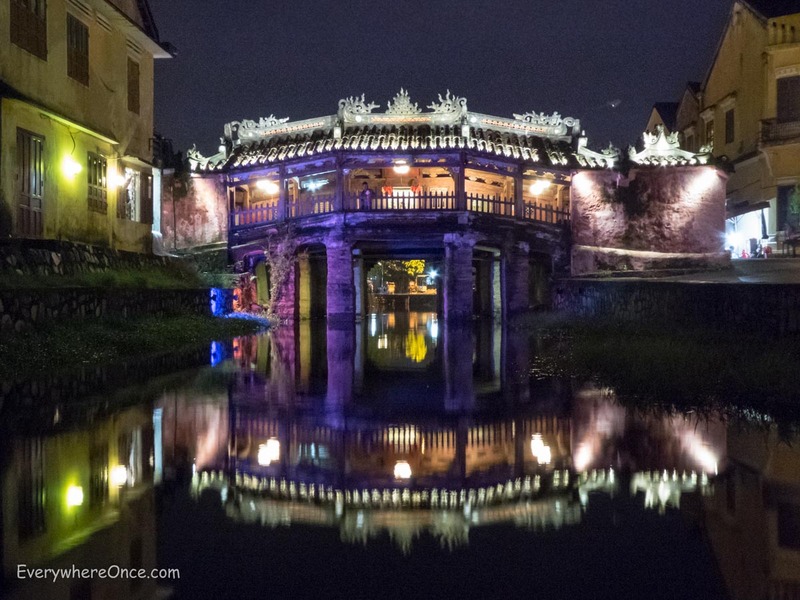 Covered bridge in Hoi An, Vietnam. For the first time, our annual list of favorites consists of all overseas destinations. Last spring, after four years touring the U.S., we traded our RV for backpacks and set out to explore the rest of the world. While circumnavigating the globe—a first for us—we found ourselves in some pretty amazing places. 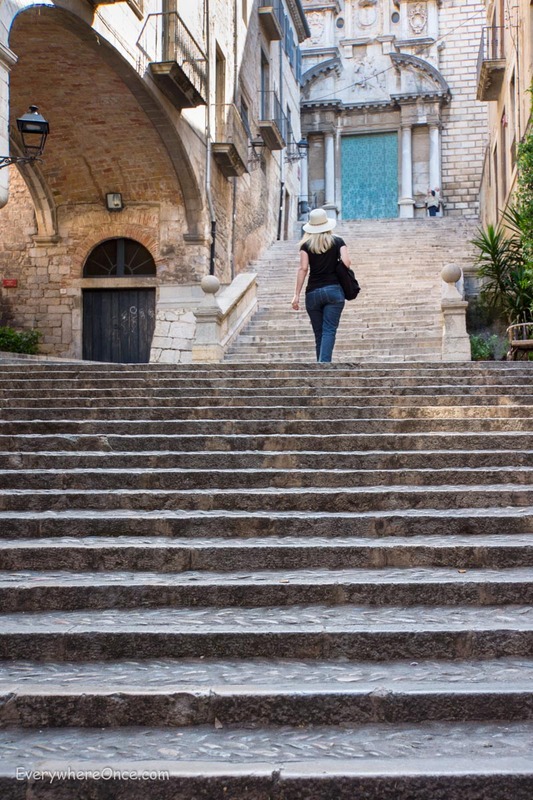 Here is a list of our favorite destinations from our fifth full year of fulltime travel. Where applicable, the destination header links to the original blog post on the topic. How could we not be seduced by Seville, a sultry city that enveloped us in sunshine and the scent of orange blossoms. 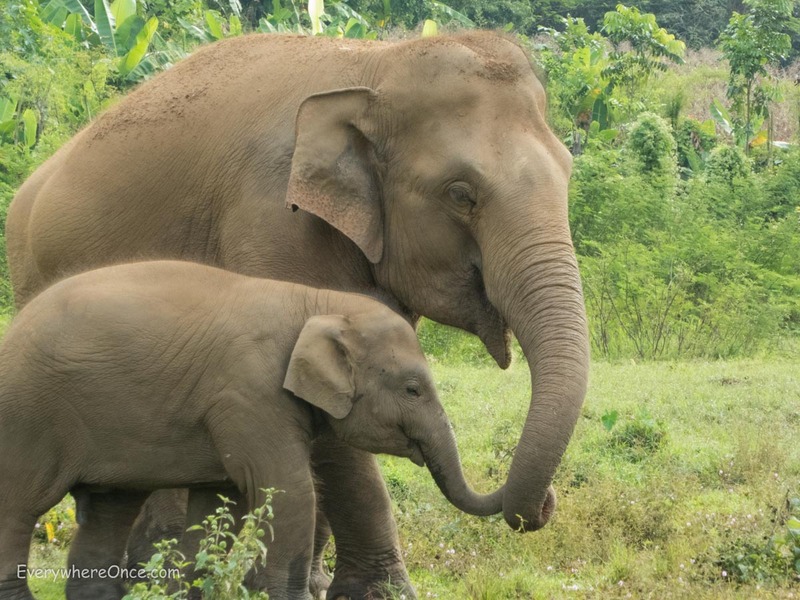 We would never consider riding elephants, a popular pastime in Thailand that perpetuates a horrific torture process that’s used to break the will and the spirit of these majestic creatures. Instead we had a sleepover at the Elephant Nature Park, a sanctuary for the rescued animals in a beautiful jungle valley outside Chiang Mai. 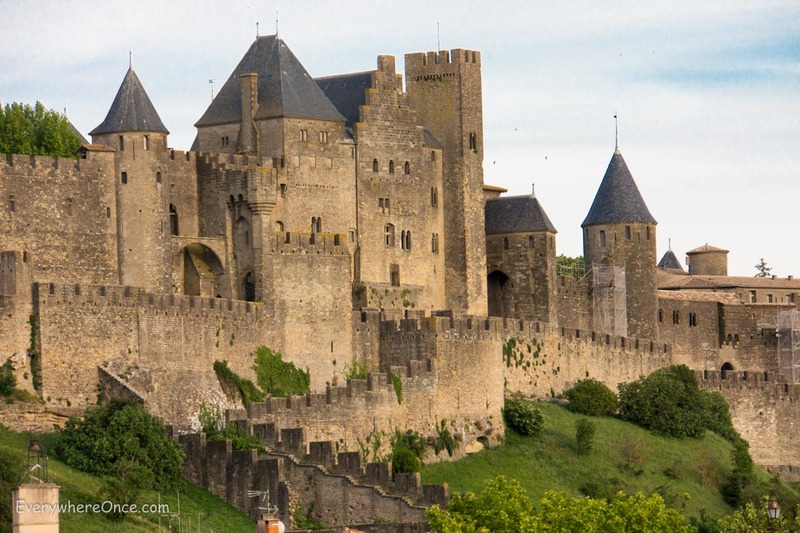 A visit to this impressive hilltop stronghold in southern France came with a reminder that we’re lucky to still have “touristy” places like Carcassonne, which was almost lost to indifference and the wrecking ball. Near-constant rain didn’t dampen our stay in this atmospheric former trading port. 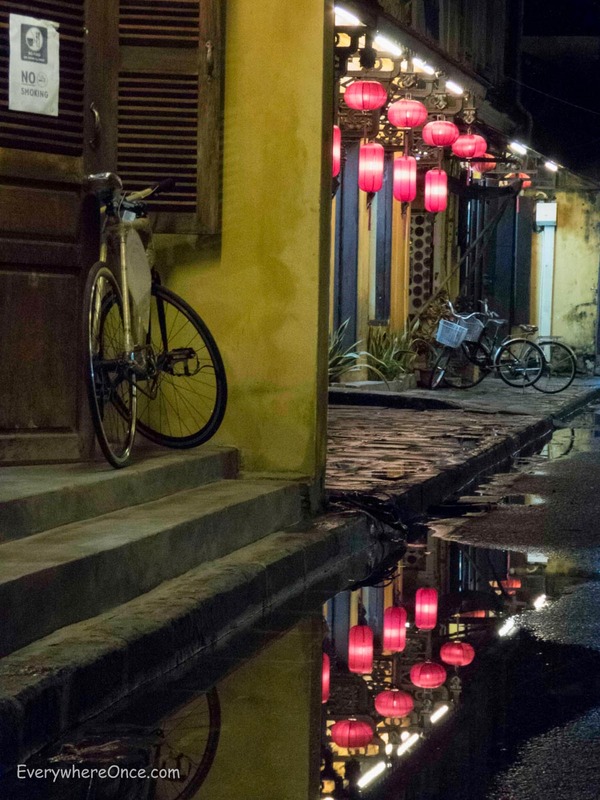 Hoi An’s beauty was rivaled only by the heartwarming hospitality we received all around town. 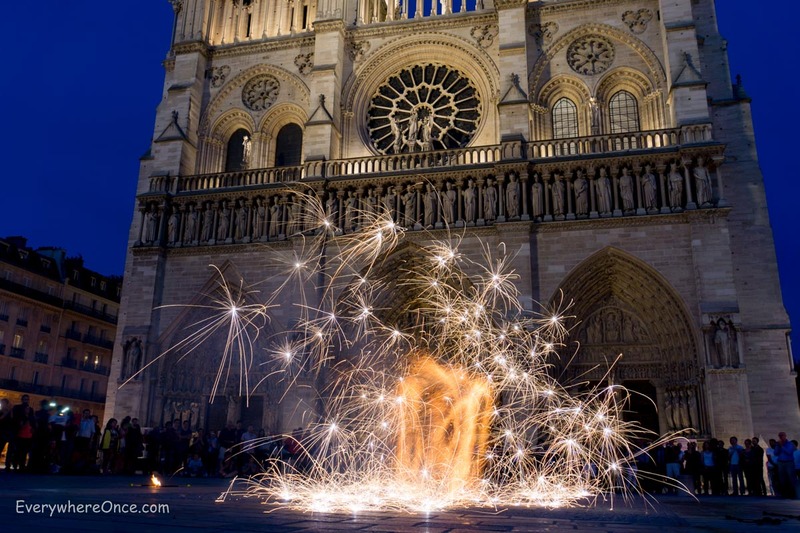 Next to our home metropolis of New York, Paris just might be our favorite city in the world. Unlike the other medieval towns we visited in Spain, Girona’s ancient cobblestone streets and rough-hewn stone buildings are softened and accented by greenery and leafy plants that sprout from almost everywhere. When we arrived at dusk, a light mist clinging to both leaves and battlements, the city felt like something out of Camelot. 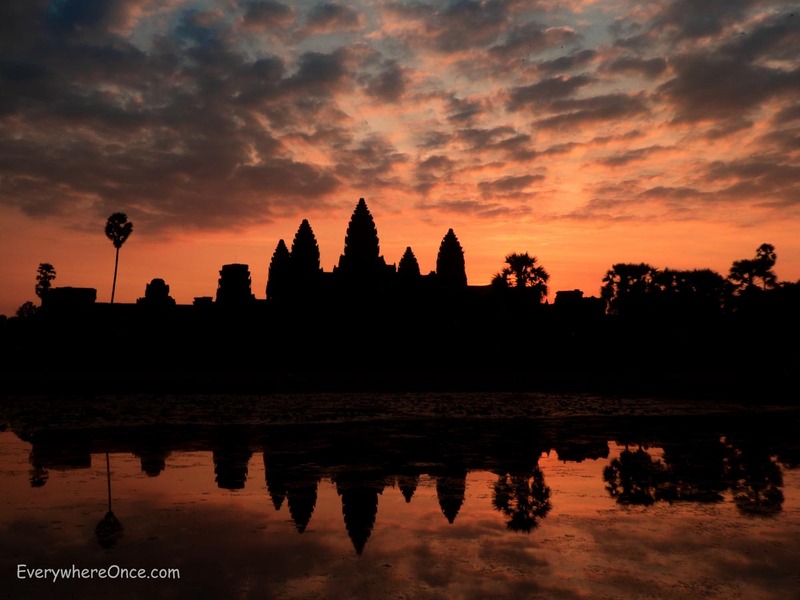 Watching a sunrise over Angkor Wat is a bucket list staple for a reason—an experience we would have missed if not for a persuasive young tuk-tuk driver. A microcosm of Scotland, the Isle of Skye packs into its small acreage almost everything for which the country is famous—sheep grazing amid centuries-old ruins, sheep causing traffic jams, a whiskey distillery, a castle, sparkling lochs, heather-covered hills, and variable weather that ranged from sunny skies to dark and stormy days. 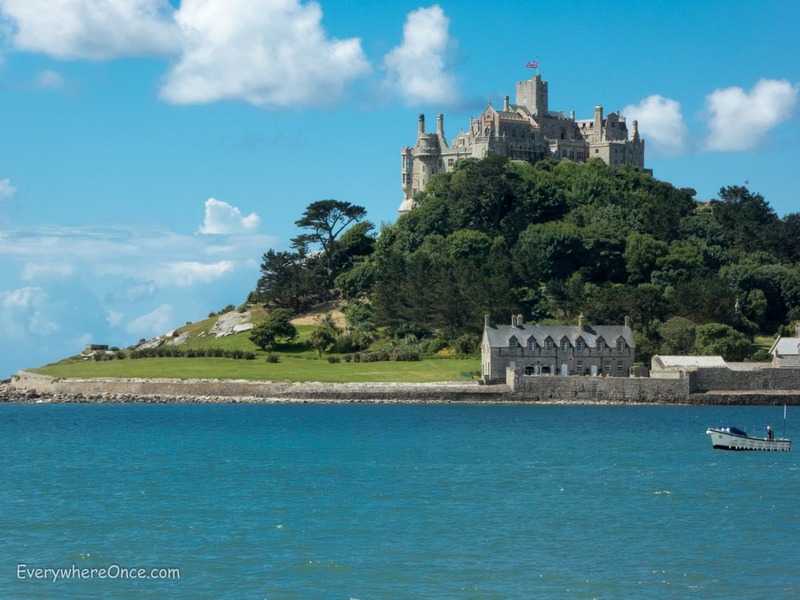 Similar to its French namesake, an abbey atop a rock surrounded by water, this castle stands on its own island off the coast of England and can only be reached by boat during high tide. With palm trees swaying in the breeze and turquoise water lit by the sun, the landscape here seems more like the Caribbean than Cornwall. thoroughly enjoyed revisiting some of your favourites and so pleased Carcassonne was right up there. you might get a comment or two about the ‘e’ in scotch but i enjoyed those skye sheep so much i’ll let it pass- just joking! look forward to your next ‘chapter..
Those are some epic choices for sure! 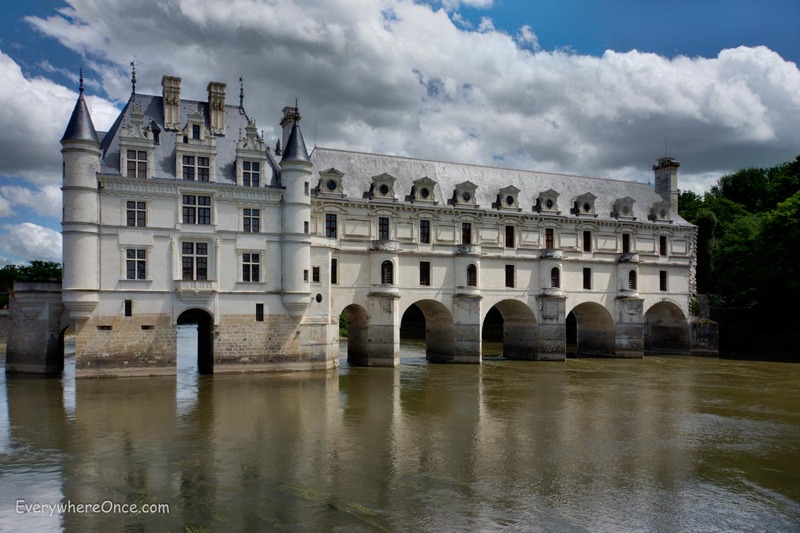 Mont Saint Michael would be on the top of my list to visit! Mount Saint Michael was a bit of a surprise. In many ways we liked it better than the larger version in France, which we had visited a few months earlier. Beautiful pictures – I particularly like the one from Vietnam. Thanks. It’s an easy place to photograph. I was in Hoi An years ago and have been worried that ‘tourism’ has altered it incredibly. Nice to see it on the list as it must still have some of its authentic character which is so important to me. There’s no doubt that Hoi An is a touristy place these days, and we’ve heard some folks complain that it’s too much so now. But we loved it all the same. And of all the places listed, I’d say Mount Saint Michael is probably the most under the radar – so congrats on finding a place we thought was somewhat of a hidden gem. Travel inspiration is certainly one reason we write things like this. And yeah, we’d agree on bumping Spain up on the “to do” list. It rivals France as our favorite country to visit. Beautiful places, beautiful pictures. . . . . Some of my own favorites in here, and a few I haven’t been to. Thanks for the list. We’re trying to figure out where to go next time. Girona is looking good.